Do you like visiting your local pubs, shops, parks and exploring life in SW1? Or would you like to spread the word about any interesting upcoming events in the area? 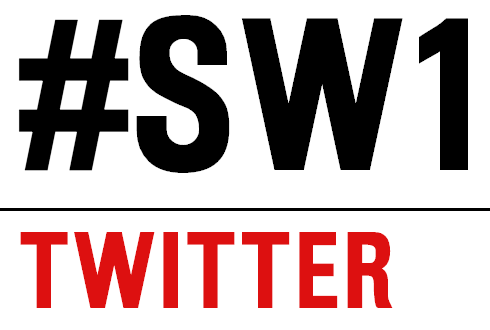 Become a SW1.London contributor and share your experience with other residents and friends. You can send a one-off article or become a frequent contributor, that is up to you and the time you can commit. Of course you will be credited. 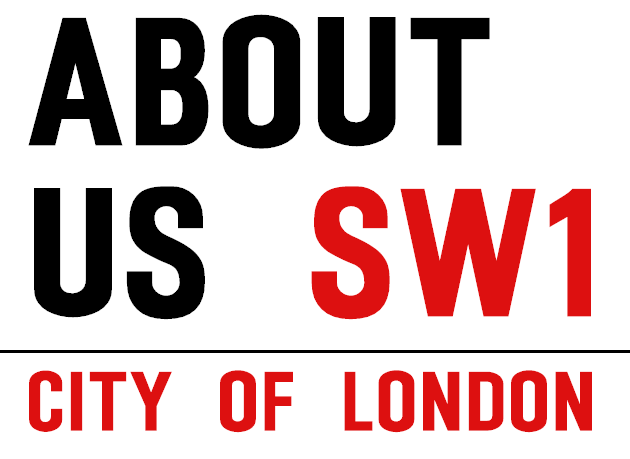 Send us your details below or by email to: info@sw1.london.